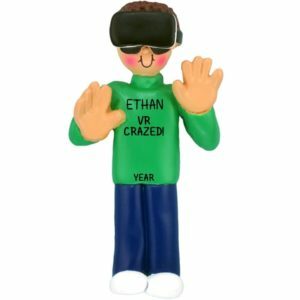 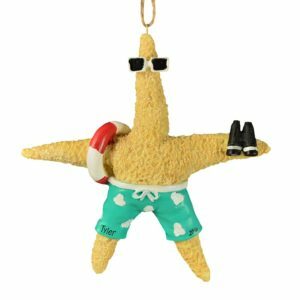 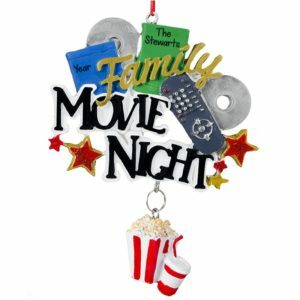 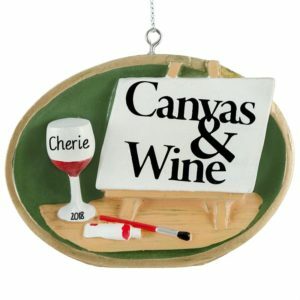 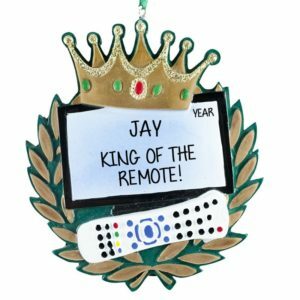 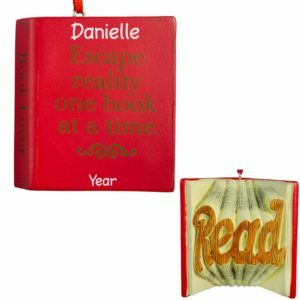 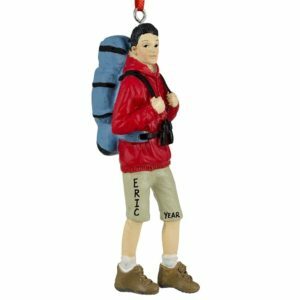 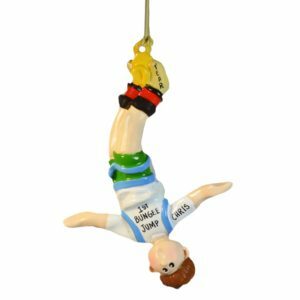 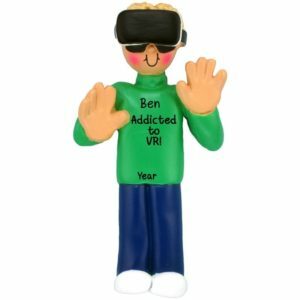 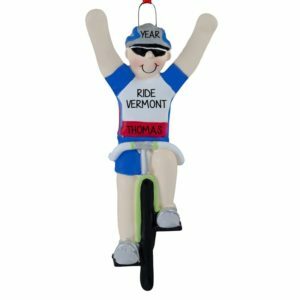 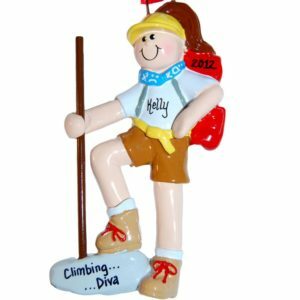 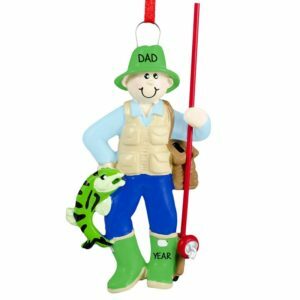 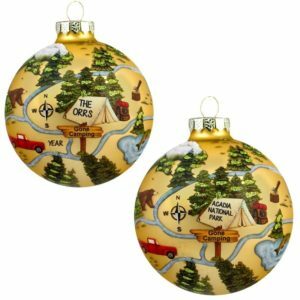 Check out our awesome selection of HOBBY & GAME personalized ornaments in our Sale of the Season category! 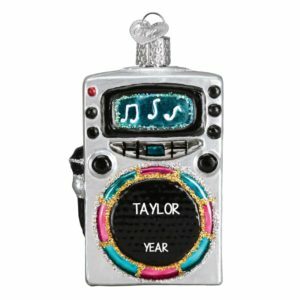 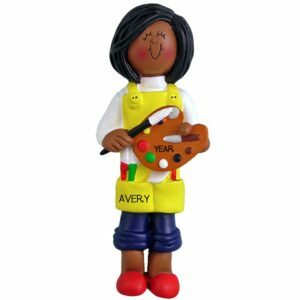 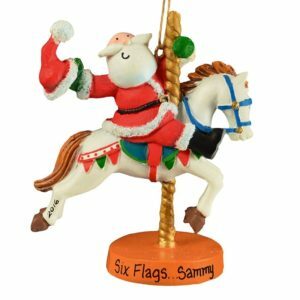 Choose affordable one-of-a-kind ornaments that will be cherished keepsakes for many years to come. 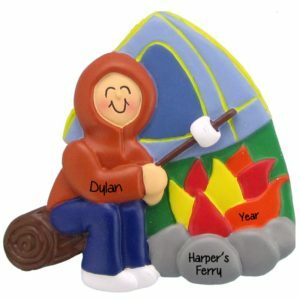 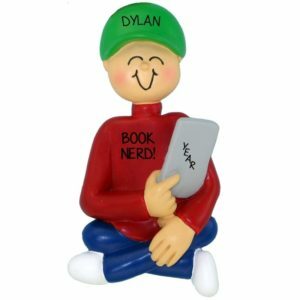 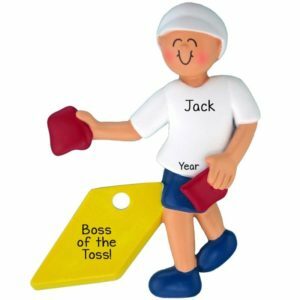 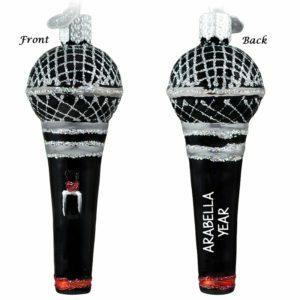 Add personalized names, a year and a short sentiment at no extra charge.